Are you looking at driving to the airport the day before your flight? If you are then why not book on of the Airport Hotels? You won’t have to worry about getting caught in traffic on the day of your flight, and knowing that you are minutes away from the airport you’ll be able to relax and start your holiday a day early. Or perhaps you know you won’t feel like driving home on the day you return from your holiday because it will have been a long day and you’d prefer to get a good nights sleep before you drive. Well here at Holiday Hamster we can help you choose an Airport Hotel to suit you whether it be the day before you go, the day you return or both. 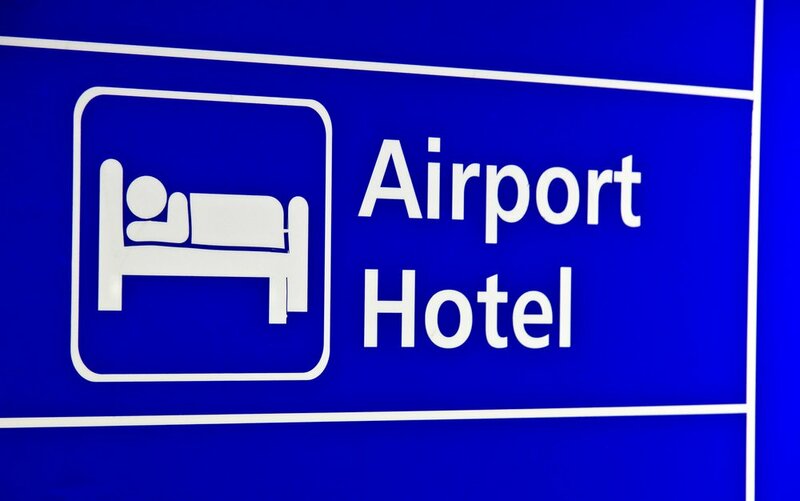 So give us a call on 08000 988 955 where we can add an Airport Hotel to your holiday.